It’s worth a shot if you’re a sufferer. 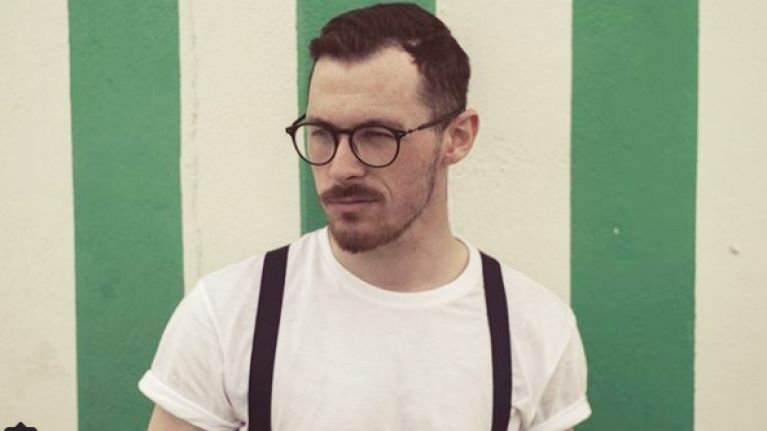 A Dublin style blogger and photographer has revealed that using a cream designed for babies skin has helped to calm his psoriasis. 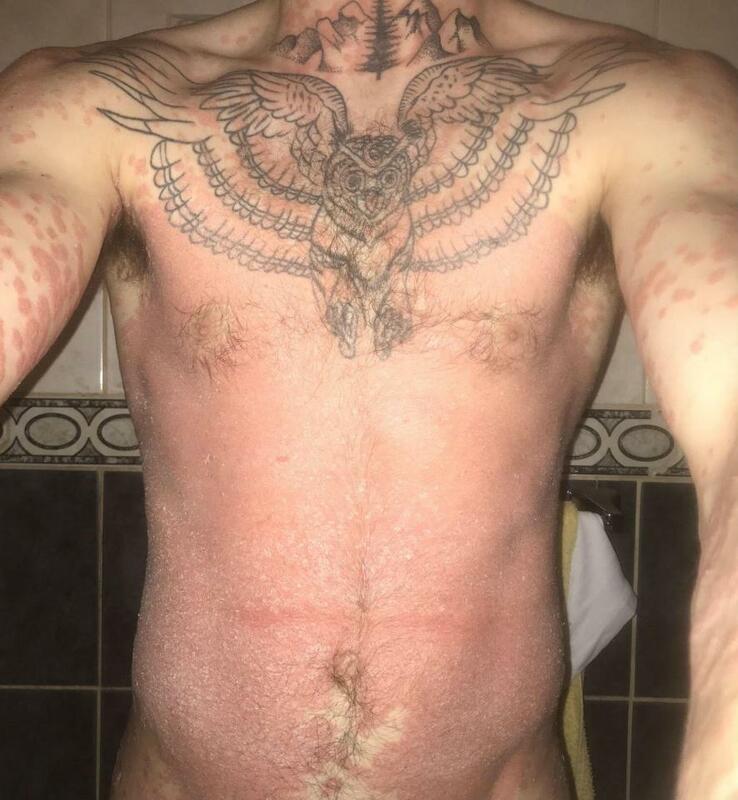 A chronic, systemic, inflammatory skin disorder which causes an increase in the rate at which skin cells are produced and shed from the skin, Damien Broderick said his psoriasis was so severe that he often had to vacuum his floor after he changed clothes because his skin would flake off. After attempting to treat the condition with steroid creams, with little success, Damien decided to take a tip from a colleague and try something completely different: Childs Farm Baby Moisturiser and Hair and Body Wash. Available from pharmacies, the budget products are so mild and gentle they are suitable for newborns and babies with sensitive skin and eczema. Damien noticed a difference almost immediately: “My face cleared up first, then my neck, then my torso, and then my legs. It was as though it was making its way down my body.” he recalls. “Every time I used it I noticed an improvement each time until what it is now which is almost completely gone. MORE: Psoriasis - Is diet part of the problem?